Any idea why is this? 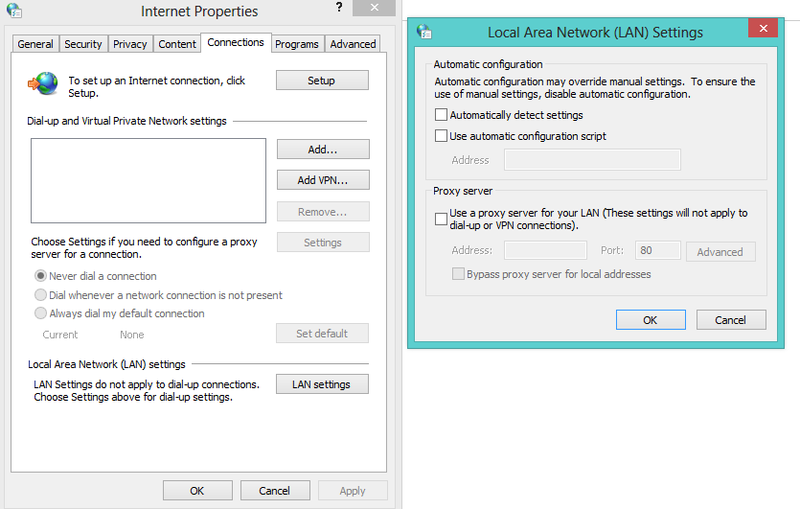 Here are my network settings and it seems I dont have any proxy configured. I also disabled all the firewalls. so that npm requests for http url instead of https. You may want to check your NPM proxy settings and perhaps remove it. One might expect a fresh install of NodeJS+NPM would not have a proxy configured. Strangely enough, mine did come with a proxy defined, pointing to an IP and port 3128. Removing the proxy did the trick. You may also need to specify the proxy server/port, in some environments the system settings for proxy are not enough for npm to work. npm config set proxy "http://your-proxy.com:80"
to remove the cache. Then try whatever you were doing again, making sure you never use sudo along with npm (or the problem may come back). The three thing to make npm working well inside the proxy network . This set npm registry , By default it may take https. 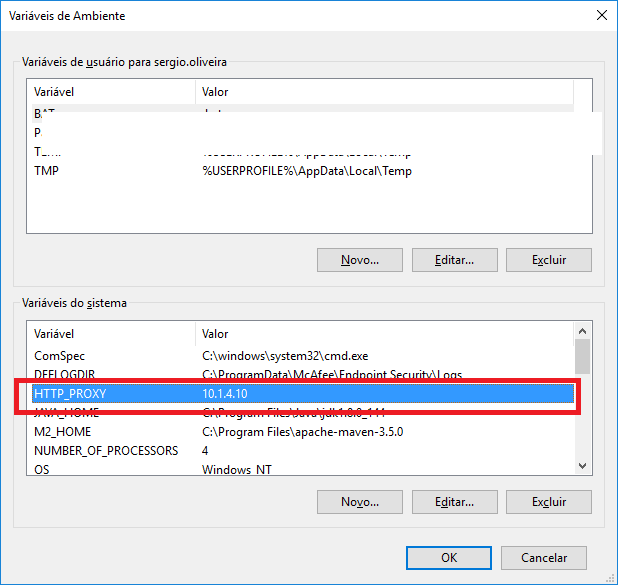 Second is two set proxy in your system . If your organization use proxy or you. npm config set proxy "http://username:password@proxy-url:proxy-port"
npm config set https-proxy "http://username:password@proxy-url:proxy-port"
At work, i had to load up my browser and browse a webpage (which authenticates me to our web-filter). Then I retried the command and it worked successfully. This is an old question, but anyway. You may also encounter this error if you have a saved bearer token that is now invalid. I've encountered this when using a private repo where the accounts were wiped and reset, invalidating the tokens. Although your repo may not require authentication, if you have a token from a previous login it will be passed and if it's invalid your connection will be closed. You can resolve this by either logging in again with the new user name and password, or presumably by simply logging out via npm. I did not want to switch to http for the registry, what worked for me was downgrading from the latest Node version to the LTS version (as of now, 6.x). I had the problem with npm throwing this error. I updated node.js from 7 to 8 and npm install goes smoothly. I think that maybe the version 7 caused this problem since @luschn downgraded to 6 so he didn't use 7 too. Maybe the registry itself is returning errors without showing problems on their status pages because after some time i could install this one breaking package and then proceed with npm install to install the rest. To this day I don't know why my npm still don't work. I know for sure that it's a problem with my Wi-Fi, because when I connect to LTE internet broadcasted from my smartphone npm install works again. It has probably something to do with router settings (problems started when I upgraded my internet speed and ISP worker replaced my old router with a new one). I had the same problem when trying to run npm on system emulated in Oracle VirtualBox. I resolved it by adding Google DNS address in Network Adapter properties. Network Adapter properties > IPv4 properties > Preferred DNS address: 8.8.8.8. Read more at—Yarn: Migrating from npm. And then trying to install the package npm install -g express, but it failed. However, when I tried to run npm install npm@latest -g it miraculously executed and installed fine! Then running npm install -g express again worked perfectly fine too. Our company firewall will stop installing node hence connect to the personal network and install, it worked for me. Just in case...simply trying one more time worked for me. It could just be a temporary connection issue. So if your proxy server is not available or is blocking traffic from npm you might notice the aforementioned error in this topic. Maybe you don't need any proxy at all, in this case, just remove this HTTP_PROXY env variables. I had turned all proxy configurations off in my Windows and npm settings, however, npm was still getting timeout and connection errors while downloading resources, then I figured out there was still a proxy configuration left on env variables, which was causing all the trouble. Why installing Semantic UI via npm misses jQuery & throws an reference error to it? Facing issue in setting my first react-native project.